Will it cost you anything to join? Most affiliate programs being offered today are absolutely free of charge. So why settle for those that charge you just for joining? What is the hit per sale ratio? This is the average number of hits to a banner or text link it takes to generate a sale based on all affiliate statistics. 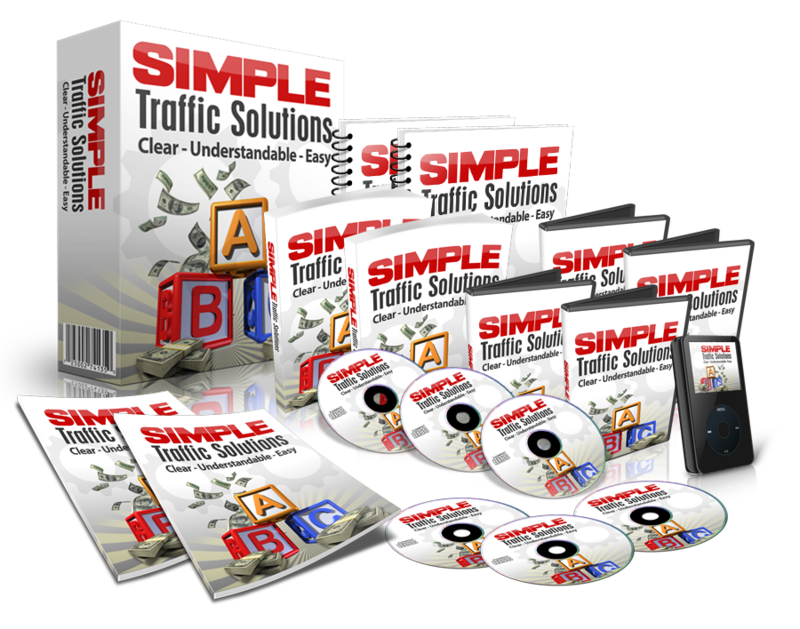 This factor is extremely important because this will tell you how much traffic you must generate before you could possibly earn a commission from the sale. How are referrals from an affiliate’s site tracked and for how long do they remain in the system? You need to be confident on the program enough to track those people you refer from your site. This is the only way that you can get credit for a sale. The period of time that those people stay in the system is also important. This is because some visitors do not buy initially but may want to return later to make the purchase. Know if you will still get credit for the sale if it is done some months from the day they originally visited. Does the affiliate program also pay for the hits and impressions besides the commissions on sales? It is important to know if impressions and hits are also paid, as this will add to the earnings you get from the sales commission. This is especially important if the program you are in offers low sales to be able to hit ratio. Lastly, what is the amount of commission paid? 5% – 20% is the commission paid by most programs, but some pay 50%+. .01% – .05% is the amount paid for each hit. If you find a program that also pays for impressions, the amount paid is not much at all. As you can see from the figures, you will now understand why the average sales amount and hit to sale ratio is important.